A great Breakfast is really important for a great start. Everybody loves to see their dining table filled with great flavours in the morning as most of them prefer to eat their breakfast like a king. In the whole world, there are a variety of breakfast dishes. Indian Breakfast dishes are one of the well-known among them. Eating a well-balanced breakfast can give you boost and energy throughout a day, it can increase your activity level as well as your daily performance. Kitchen Treasures introduces their new range of breakfast products which can turn your breakfast rich and nutritious treat. Apart from providing us with energy, breakfast are a good source of nutrients such as calcium, iron and vitamin A, B and C and fibre. By eating a well balance breakfast means reducing the risk of obesity, high blood pressure, heart disease and diabetes. 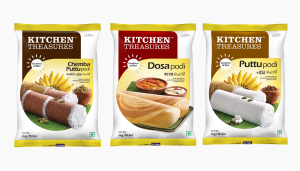 Kitchen Treasures introduces a wide range of Breakfast Products such as Puttu, Palappam, Pathiri, Idli and Dosa, to make your breakfast delicious and healthy. Most of the Keralite, love their traditional breakfast recipes. 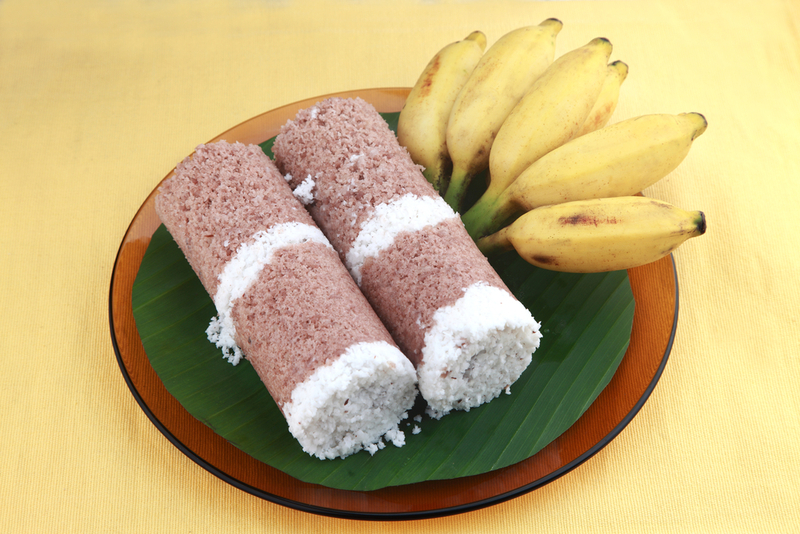 Puttu as we all know is a very popular breakfast dish in kerala. Puttu is available in many different varieties like chemba puttu, where chemba is a variety of rice in kerala, it is known for its health benefits. Most of us love to incorporate different side dishes with Puttu like Kadala Curry, Banana, Sugar, Green Gram Curry. Etc. 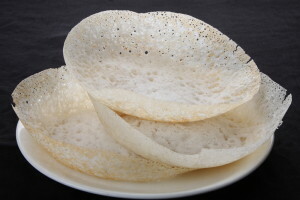 Same as Puttu, Pathiri, Palappam, Dosa and Idli are also celebrated dishes in Kerala and are eaten in variety of methods. Each one can experience the goodness of rice in every bite of Kitchen Treasures Breakfast Products. At Kitchen Treasures our mission is 100% quality, purity and authenticity. From our ten thousand acres of farms to our state-of- the-art manufacturing facility; from our meticulous manufacturing process to our global standard quality control, we ensure that you get what you pay for: pure, wholesome, high-quality ingredients. Our goal is to produce high-quality ingredients that taste like they were prepared in your mom’s kitchen. Thus we ensure you 100% balanced diet in your breakfast. The most celebrated recipes from Kitchen Treasures are the Moong Dal Dosa, it is incorporating moong dal in the dosa batter when making it,Chatti Pattiri, Erachi Pathiri and many more. Most of youth doesn’t know the importance of eating a healthy breakfast. Breakfast can make or break your day. It’s the fuel that charges you up and keeps you going for the rest of the day. Easy to make and quick to serve, Kitchen Treasures Breakfast products showcase the best of what India wakes up to every day- enjoy with us the big, heavy Indian breakfast! To know more about our delicious breakfast products and recipes follow us on #KitchenTreasures Facebook page. 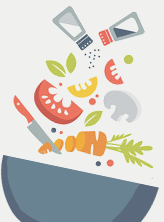 Adore the Healthy Life with Kitchen Treasures.